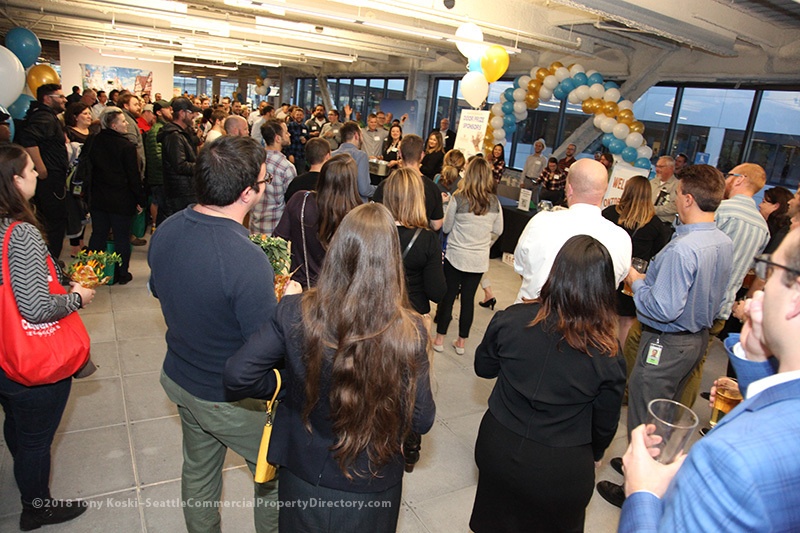 We held our Annual BOMA Oktoberfest Tradeshow on October 10th at the 800 Fifth Building in downtown Seattle. We had over 270 Principal Members come and peruse the 87 Industry Partner booths displayed throughout the venue. We also had students from North Seattle Community College attend to see what our industry is about! With 12 appetizer stations, 10 brew stations, 3 wine stations and a special tasting room, there was a large variety of options to choose from. Thank you to everyone that attended and participated - this couldn't have been possible without you! 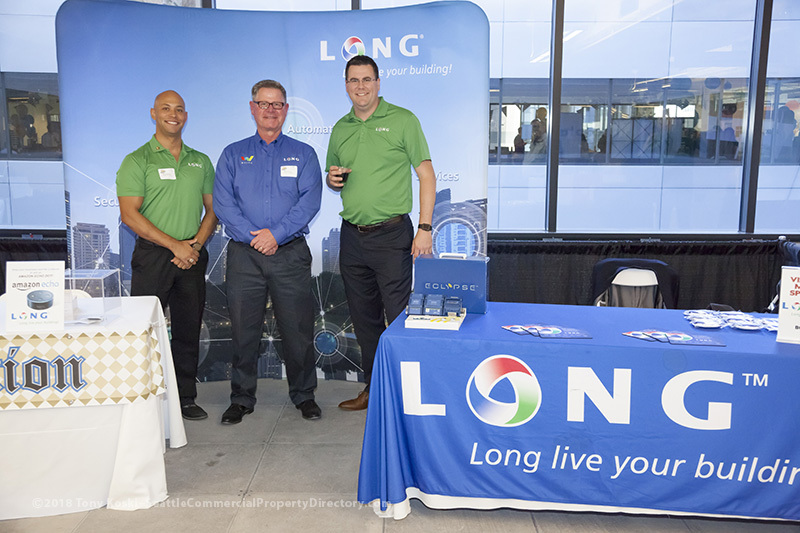 Thank you to everyone that participated during the 2018 BOMA Oktoberfest Tradeshow! Thank you to our vendors, sponsors, volunteers and attendees. Whirlwind Clean & Green, Inc.
Special thanks to Proactive Facilities Protection for creating the Oktoberfest Map and Vendor Guide app! Congratulations to all of the door prize winners! 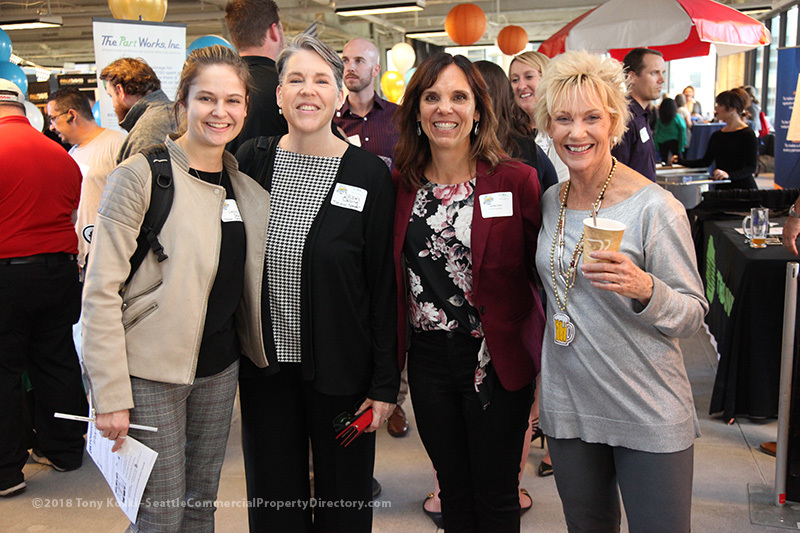 To see more photos of this year's event, click here. To see Photobooth photos, please click here.